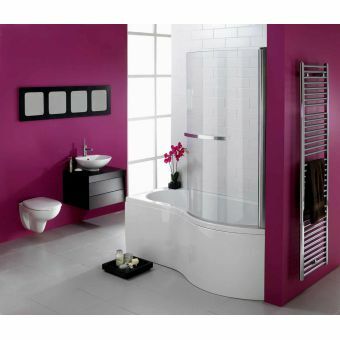 Cleansing and relaxation take centre stage with the design and build of Carron Delta Shower Bath. The 5 mm thick bath comes in right handed and left handed models to accommodate different layouts. 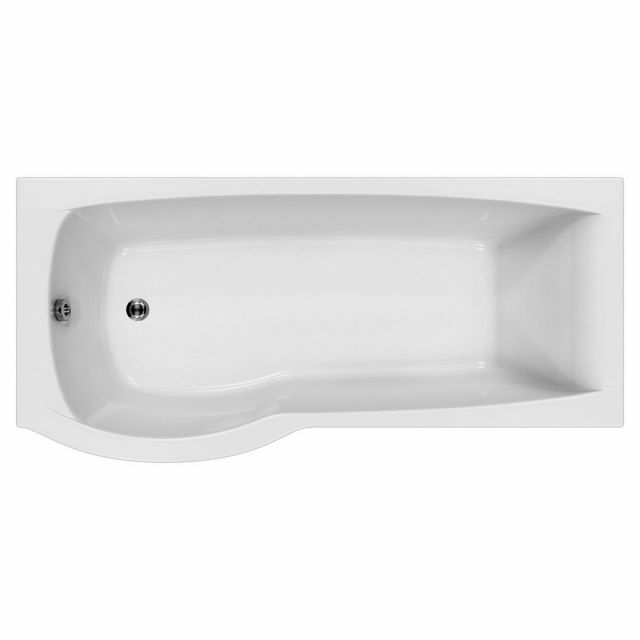 The bath is available in both standard acrylic and unique Carronite versions. 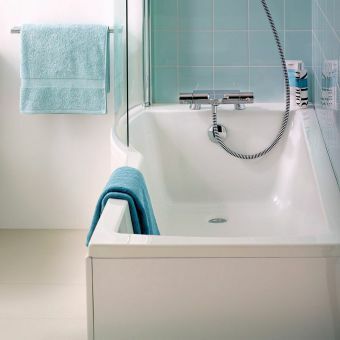 Carronite adds strength to the bath, improving stability and rigidity and also has improved heat retaining properties. 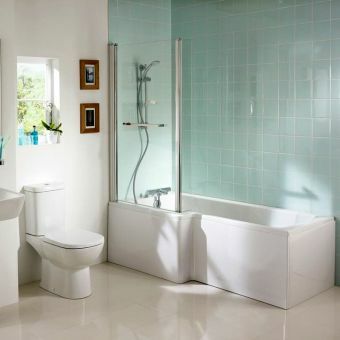 Quality is assured by a 30 year manufacturer's guarantee. 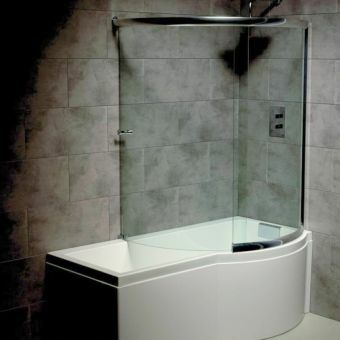 The bath is suppplied on its own or as a package with tastefully designed shower screen and a front panel. 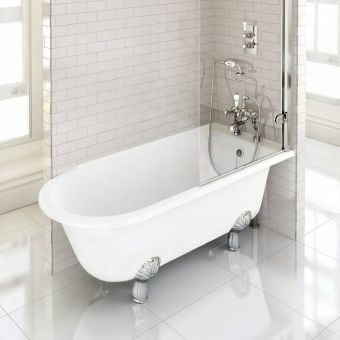 The bath does not come with tap holes. 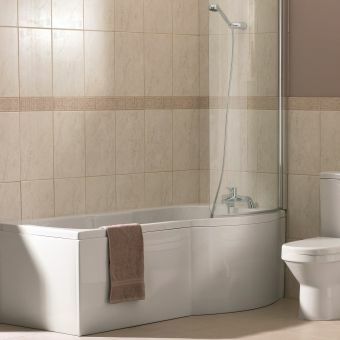 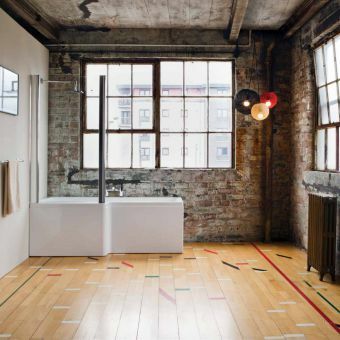 With a capacity of up to 210 litres of water, this bath offers enough space for a pleasant bathing experience.